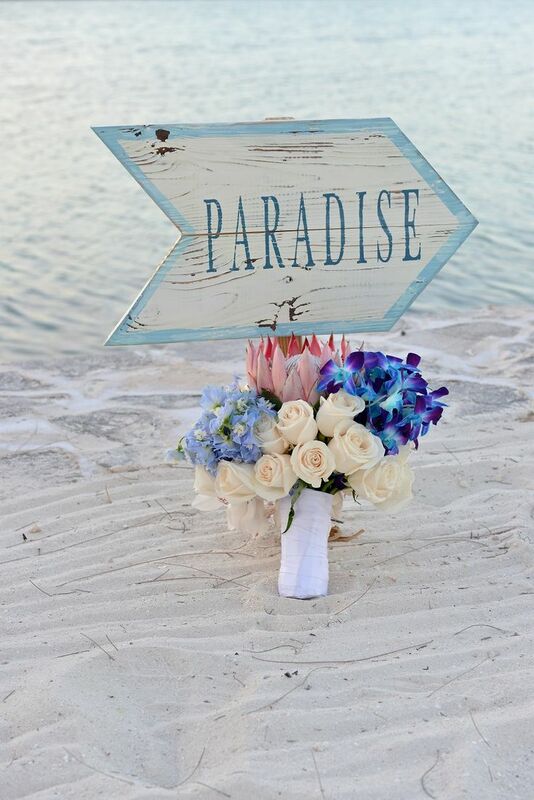 Bahamas Wedding Photos popular Pins this week included the recently opened Bahamas hotel hotspot Turquoise Cay Boutique Hotel and flowers. 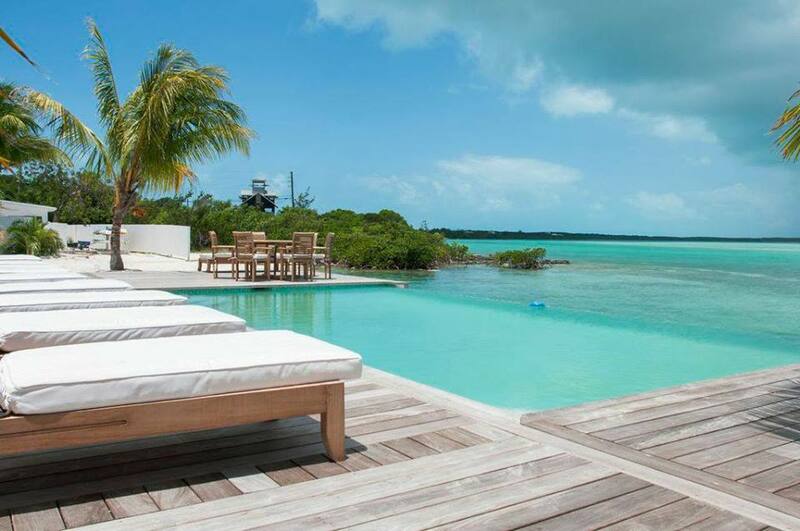 The pool deck at Turquoise Boutique Hotel. 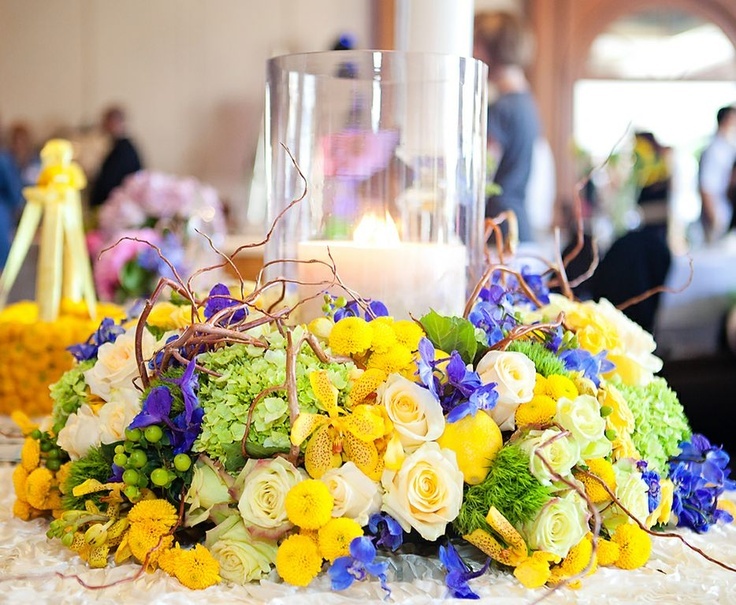 Wedding flowers – table centerpiece of King protea, roses and dendrobiun orchids at Turquoise Cay. 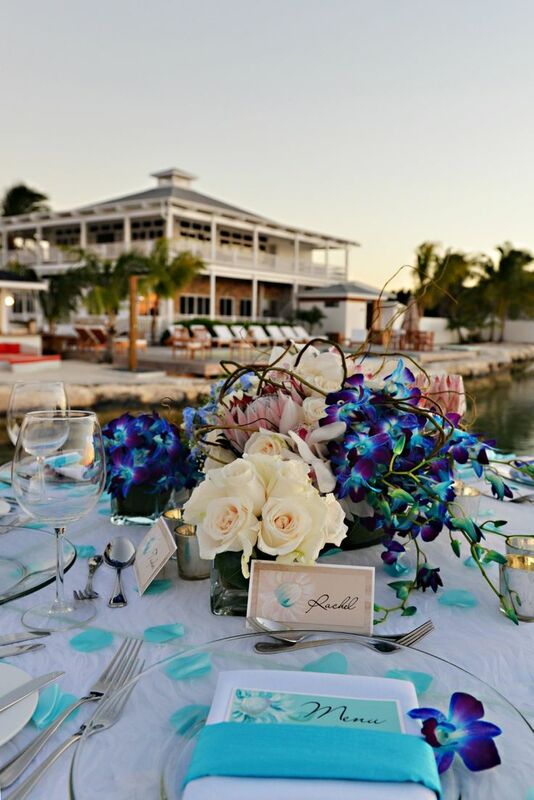 Chic Bahamas Weddings can bring alive your vision and style for your magical day at Turquoise Cay Boutique Hotel. Linen | Nuage Designs. Place cards, menus | Momental Designs. Photo | Donna Von Bruening. Beautiful pink, blue and purple tropical wedding bouquet of king protea, roses, delphinium and dendrobium orchids pictured in Paradise at Turquoise Cay on the beautiful island of Exuma. Photo | Donna Von Bruening. 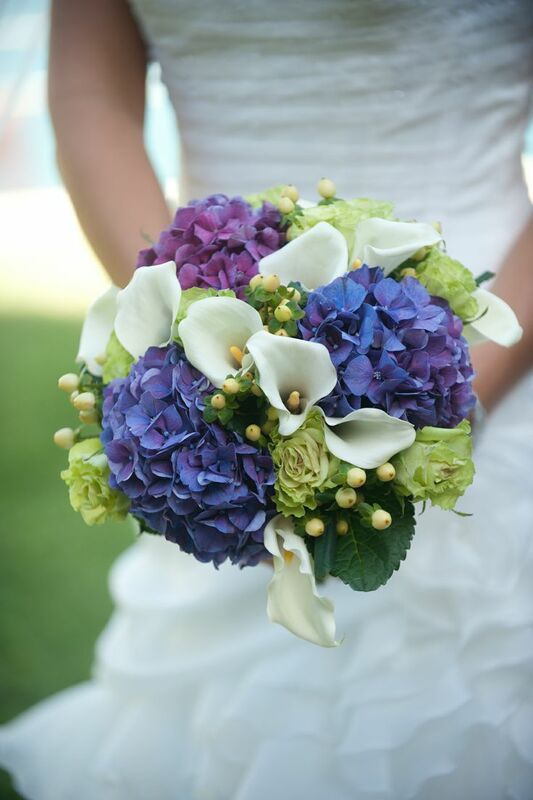 Wreath wedding table centerpiece of hydrangea, orchids, delphinium, roses, hypericum and buttons. Wedding flowers – table centerpiece of pink roses and hydrangea at this Nassau Wedding. Photo | Dolce Photos. Hydrangea, roses, mini calla lilies and hypericum. Photo | Lyndah Wells. Bahama beach weddings at sunset are a popular choice by many couples. Secluded powdery white sand beaches abound in the Bahamas. 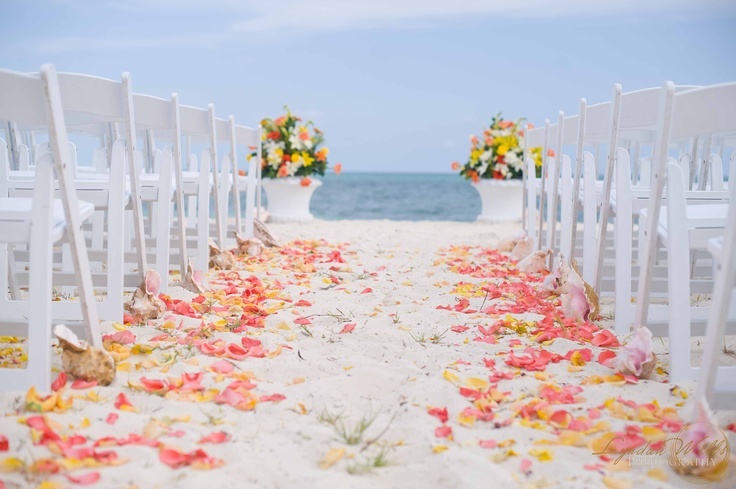 Pretty conch shells line the aisle of the Grand Bahamas Wedding. Photo | Lyndah Wells.